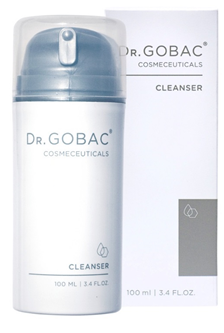 DR. GOBAC® CLEANSER is formulated to cleanse gently but thoroughly while preserving the skin’s extra-cellular matrix. 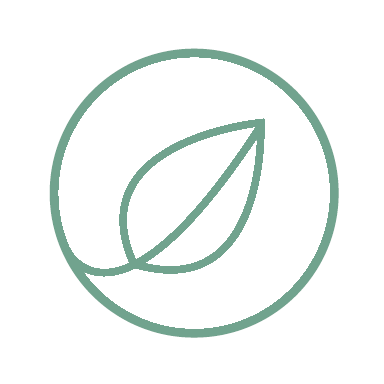 This milky, soothing cleanser has strong anti-bacterial and anti-inflammatory properties. Directions for use: Apply a small amount of the cleanser to the face and neck area. Massage lightly. Rinse with warm water or remove with cotton wool. Use morning and night. DR. GOBAC® WASH is a creamy gel cleanser which provides dense, luxurious foam and leaves the skin feeling revitalised and healthy. This product has a gentle toning action on the skin, cleansing and balancing the skin’s pH in one easy step. DR. GOBAC® WASH removes make-up gently and effectively and is suitable for all skin types. Directions for use: Apply to wet face and neck area, massage gently with fingertips, rinse thoroughly. Use morning and night. 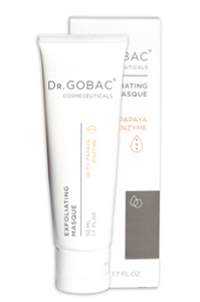 DR. GOBAC® EXFOLIATING MASQUE has been formulated to gently and effectively remove dead skin cells, leaving the skin refreshed and renewed. Inspired by nature, this silky masque nurtures and protects skin as it exfoliates, dissolving the dead keratinised layers of the epidermis and improving elasticity. Strong antioxidant properties protect the skin against infection. Directions for use: use 1x or 2x a week on cleansed dry skin, avoiding the eye and lip area. Apply a thin layer of EXFOLIATING MASQUE over face and neck. Allow to absorb for 10-15 minutes. Rinse off with lukewarm water. 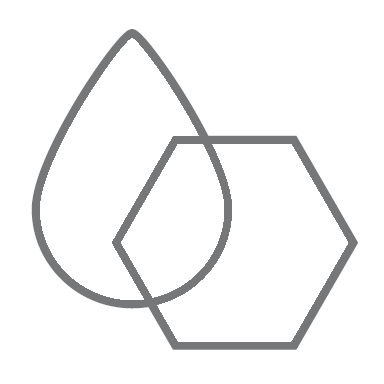 Follow with NIGHT LIFT in the evening, or REGENERATING SERUM / VITAMIN A SERUM and DAY BALANCE CREAM in the morning. Citrus Grandis Oil Grapefruit Oil Has anti-oxidant properties, as well as antiseptic and antibiotic effects, serving as a cleansing agent with superb preservative properties.